eSignal is a comprehensive trading software that offers advanced charting tools, technical analysis studies, back testing, and streaming quote from the futures exchanges. Find new trading opportunities instantly without having to search through 100s of markets with the all new Market Screener Plus+. Globally scan all symbols for new trading opportunies that fit the criteria based on hundreds of scan fields and technical indicators for almost infinite scan combinations. 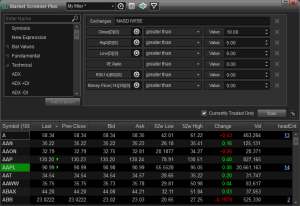 Getting started is easy with a preset library of scans or customize scans based on criterias to discover new trade set-ups. 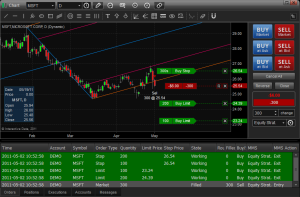 This ability to place trade orders directly on the charts through a right click or slide panel integrates with the eSignal Trade Manager, a DOM-style price ladder with Money Management Planner that allows automated exit strategies with multiple stops and profit targets automatically sent to the exchange. Once a position is opened, easily line up stop and limit orders with support and resistance levels. eSignal’s advanced charting is designed to meet the needs of active traders and investors, integrating with the other eSignal tools to optimize the workstation experience. 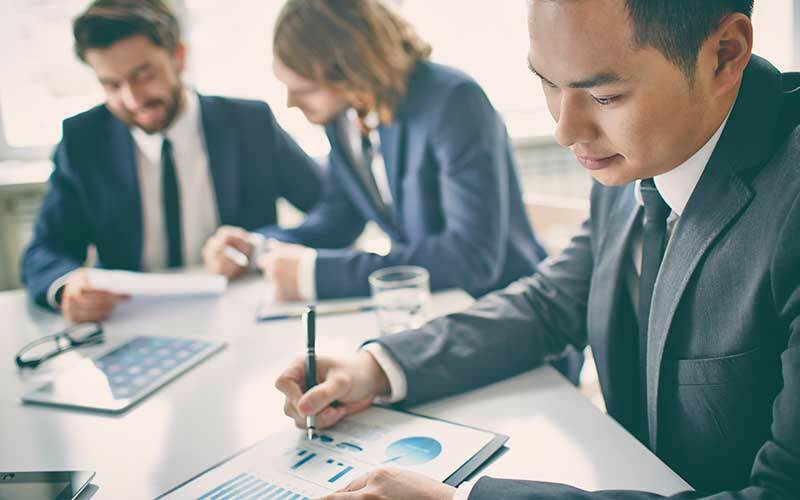 A variety of chart types, chart intervals, technical studies, drawing tools, alerts, and trading integration functionality offer a high degree of customization. Quote, Portfolio, Hot List, Sector List, Index Constituents list, and Summary windows, as well as formula study outputs, combine several tools in one location for easy access: Market screening, technical analysis, portfolio functions and market depth imbalance information. eSignal offers a robust, comprehensive and customizable set o technical indicators and drawing tools, including many most frequently used by active traders and investors. 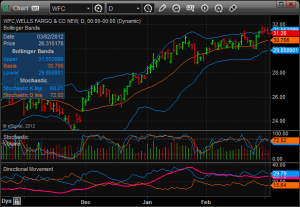 Also available is a library of other, free indicators to access (and modify) using the eSignal formula language, EFS. 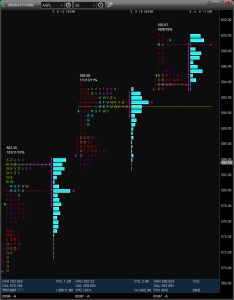 Market Profile is an add-on chart type that organizes Volume Profiles, Time/Price (TPO) counts, splits, and other market activity in a distribution curve (histogram) as this activity is unfolding. Futures traders use Market Profile to interpret the distribution shifts. 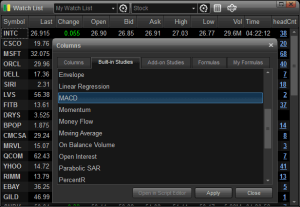 Features include Naked Point of Control, Volume Point of Control, and alerts on breaches of these levels by the markets, including the Value Area.